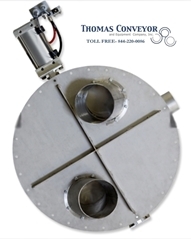 Pneumatic vibratory feeders and valves are available through Thomas Conveyor and Equipment Company, Inc. We offer various feeders and valves for different applications. 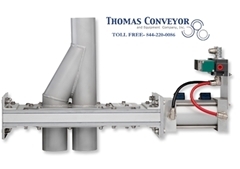 View all of the options and below from the different manufacturers we distribute and give us a call to start designing your pneumatic system! 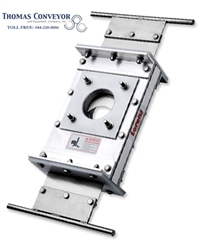 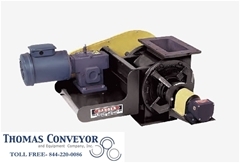 Thomas Conveyor and Equipment distributes, integrates and applies WM Meyer rotary valve airlock feeders.